The Christmas Event will run from 17th December 2014 to 5th January 2015. A new Minor and Major Arkfall offer you the chance to get items with a new Synergy as well as several new weapons, and headgears. Contains 1 epic or better random Radiant Solstice weapon and 3 random mods for the Saturnalia synergy. May contain the Antlers, Santa Cap, or Cyberclaus headgear. Rare chance to contain one of the jackpot Radiant Solstice weapons. A chance at the following jackpot weapons. 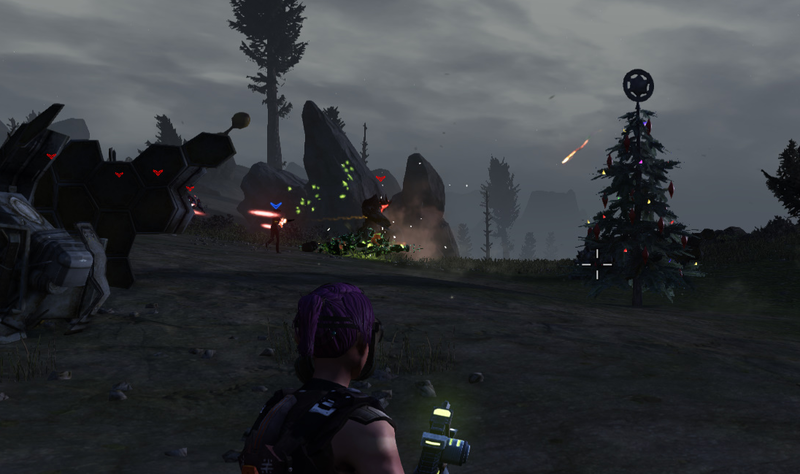 For the duration of the Christmas event, the Tarr Family and Defiant Few contracts will be changed to fit the Christmas Theme. 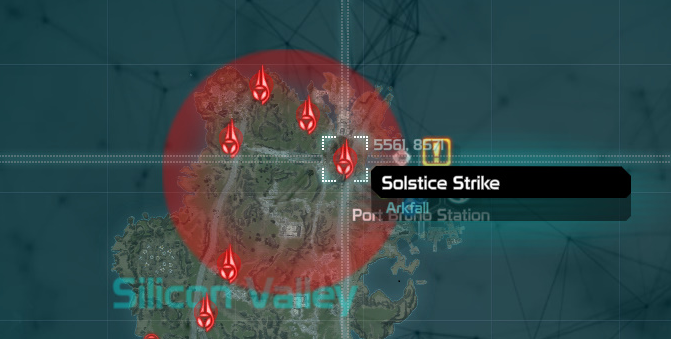 Reindeers can be located all over the map. 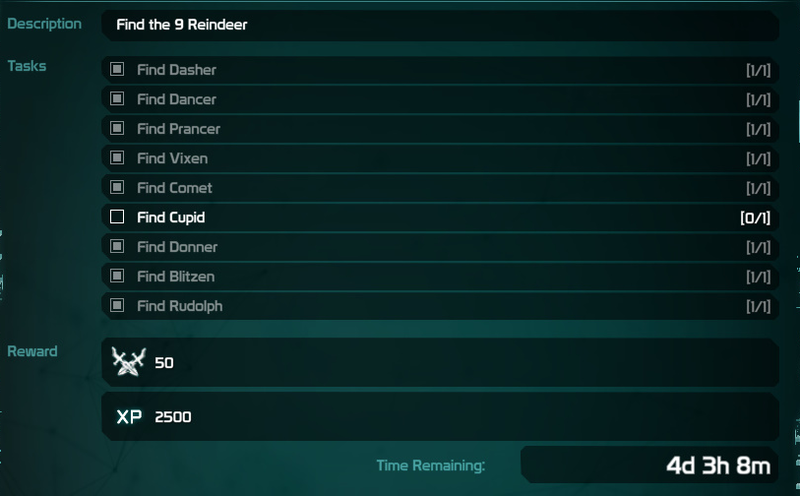 Reindeers are also not on the same position per shard. This leaves a huge variety of locations. In order to limit these locations, we're attempting to map as many reindeer sightings as possible. Please note: This map is not complete! Reindeers do not have to be at any of these locations. If you find a new location, please take a screenshot and leave a comment here or on the forums so we can add it to the map! Can someone post a Solstice Strike (Major Arkfall) Final Stage Video in Good quality? Everyone Allies and Enemies Vanish for me at the final stage or phase in and out constantly. But talking to other people everything is fine and it's only a few that this happens to. So if anyone can post Working or Non Working Final Stages of this Event it would be most appreciated. It's Simple and its Fast and if you want it a bit more advanced there is a version that offloads Encoding onto the Gpu for no Performance hit. Thankyou to Anyone that posts Video. I have a Twitch TV channel with a Highlight showing a major event; it's also posted on TheGameReview's YouTube channel. Wow that's not cool I went and got a one million script box it was the biggest let down of the game. 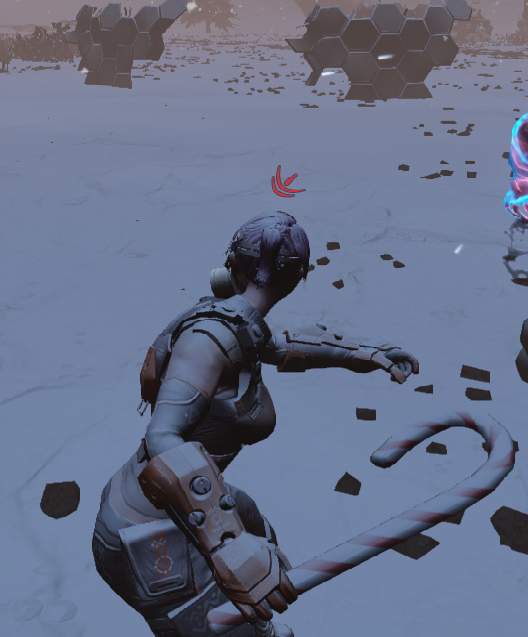 Their was 2 (Blue) T3 weapons and 3 (Purple) T4 weapons, yes they had special synergys but dam no OJ no Jackpot no INCENTIVE to try it again, the next time i have a million script im buying from zone chat. Sorry its a sore subject and now u know the why. Yeah :( I know those boxes can be a huuuge let down. 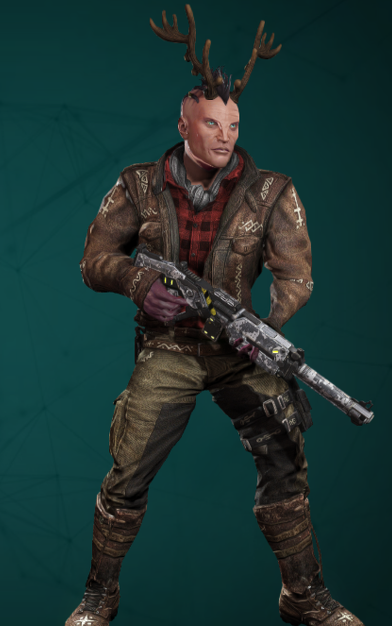 Outfits aren't even guaranteed and most weapons out of there are worse than what I already have. 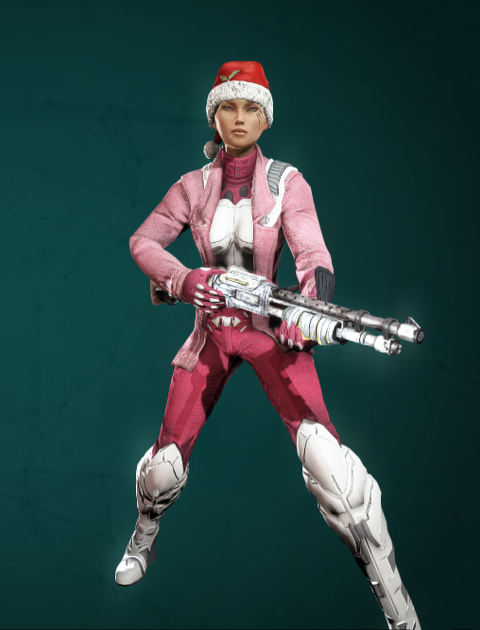 The pink outfit should be Bubblegum Killer. 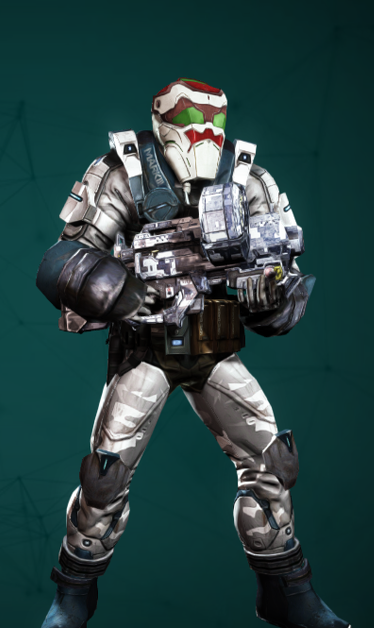 I'm afraid you can only obtain it by either buying Corporate Espionage Boxes for 1 Million scrip or spend real money on them. Not sure if something has changed but i have participated i every major that pops up and the minors as well but I still can not get a gift at shondus. I could the first day and that is it. hi, thanks a lot for that !! We're actually working on that right now!